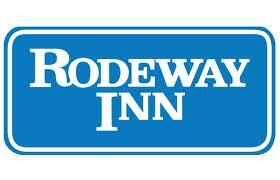 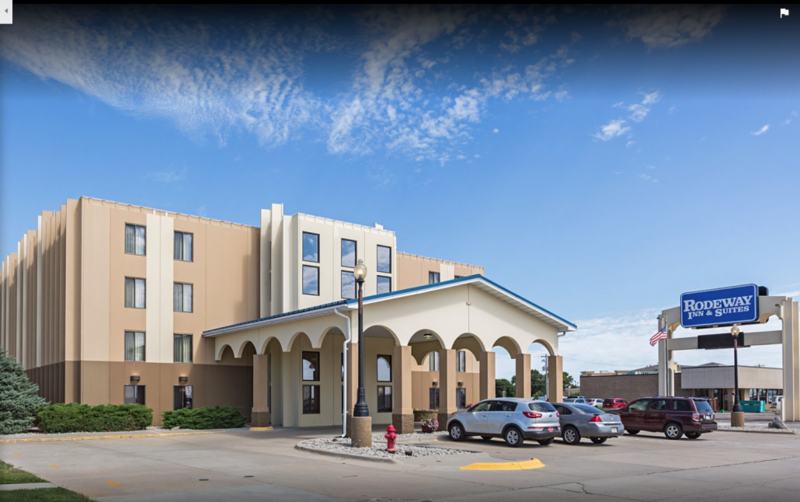 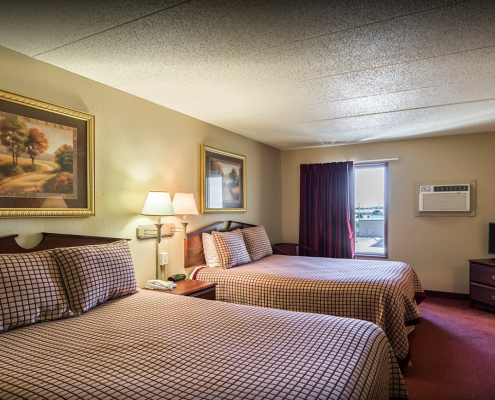 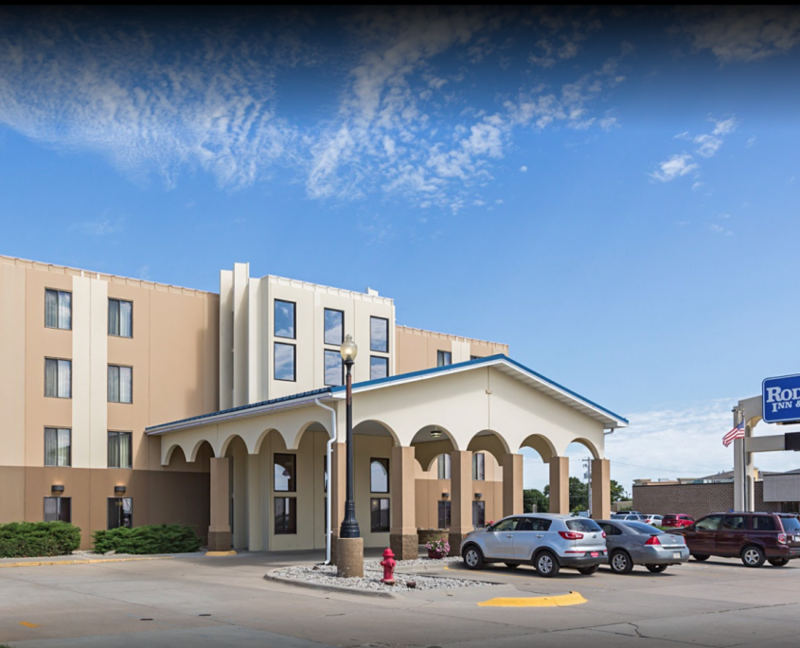 The Rodeway Inn is located on the Hwy 275 bypass. 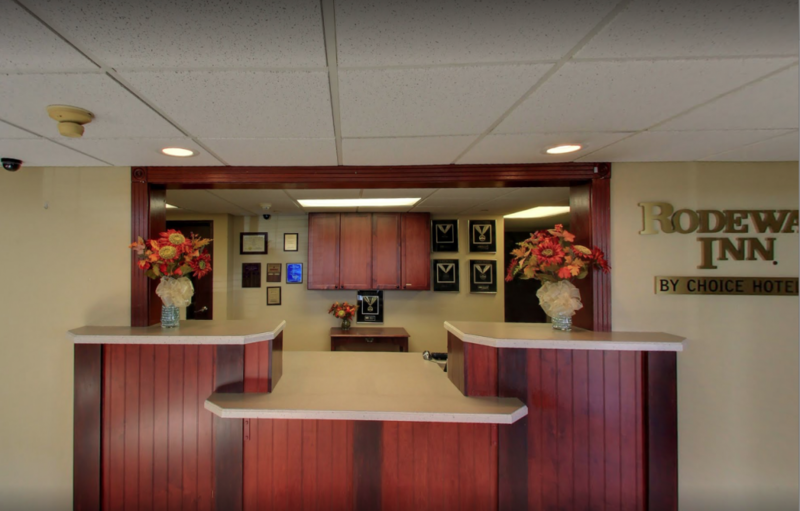 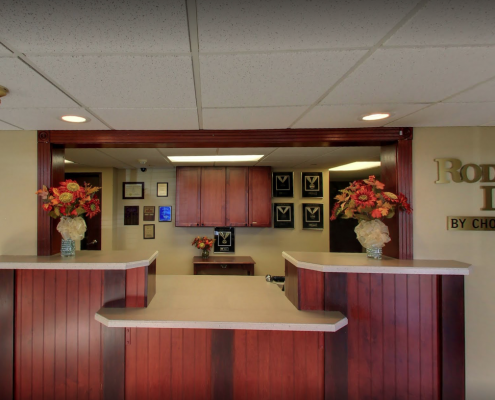 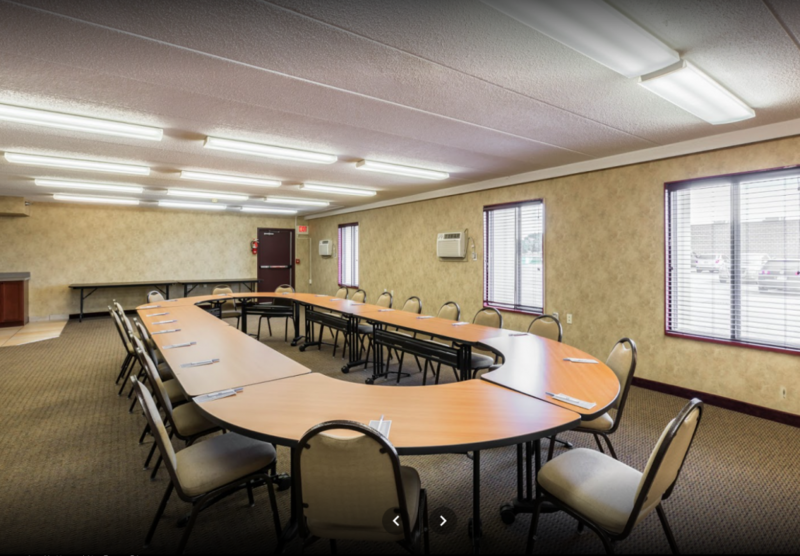 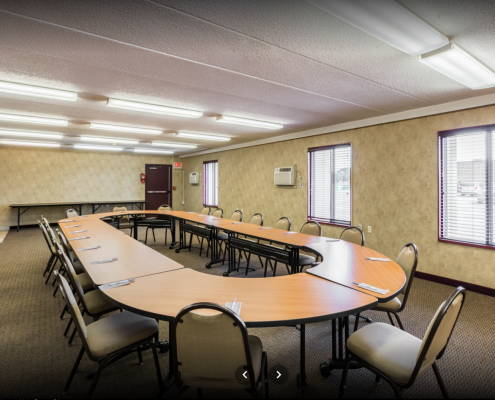 Our newly remodeled facility is a great place to stay on your visit to Norfolk. 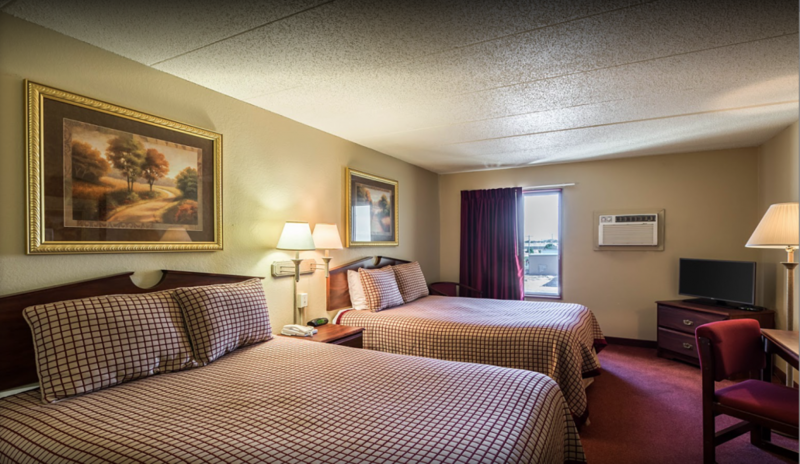 Amenities: Complimentary Breakfast; Connecting Rooms; High-speed Wireless Internet; Suites; Business Center.